BALLAST POINT VACANT LAND: If you’re looking to break ground in a convenient location where luxury is the name of the game, Ballast Point is where it’s at. 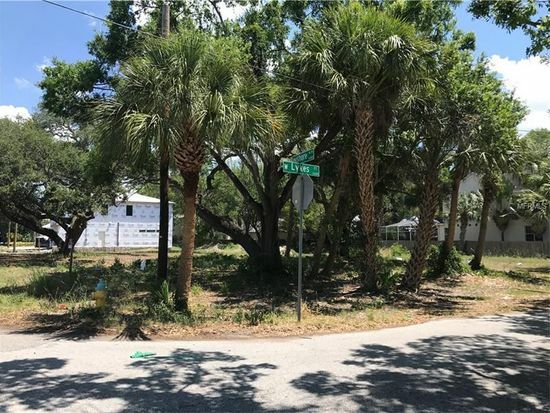 Centrally located off of Bayshore Boulevard, these plots of land are nestled between stunning townhomes with easy access to the waterfront and the surrounding areas. In fact, boredom will never be a factor if you choose to build in Ballast Point, thanks to its incredible location. If you love the outdoors, you must check out Jules Vern Park. Located on the water, you can spend the day fishing or watching the local wildlife on a warm afternoon. Shopping options won’t be a problem thanks to the easy access to downtown Tampa and the local dining options offer a wide variety of restaurants to choose from. Personally, we suggest checking out Arirang Restaurant where you can indulge in authentic Korean cuisine. Don’t settle for less when it comes to building your dream home. Offering the location, luxury and convenience you desire, Ballast Point is picture-perfect perfection!